Situated just outside of Tasman village, Jester House was NZ’s Cafe of the Year in 2013 and is rated the number one place to eat in Tasman on TripAdvisor. 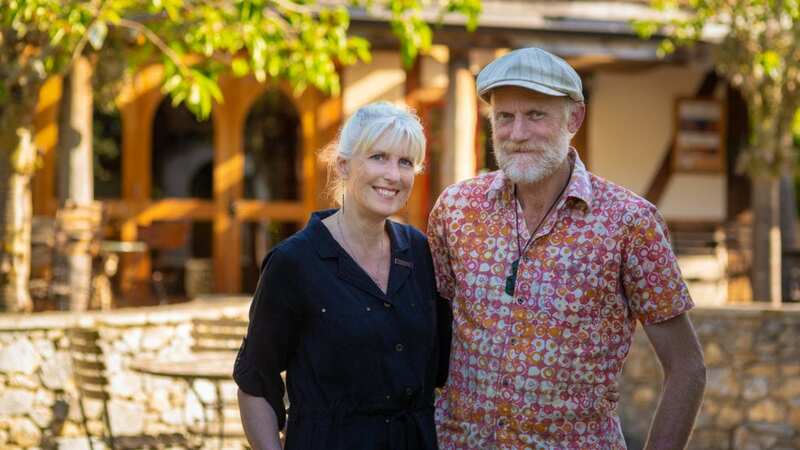 Jester House is not just an award winning cafe though, it has a strong local history too… Founded in 1991 Jester House by Judy and Steve Richards, it was the first cafe between Richmond and Motueka, and set out with strong family values and sustainable ethics. 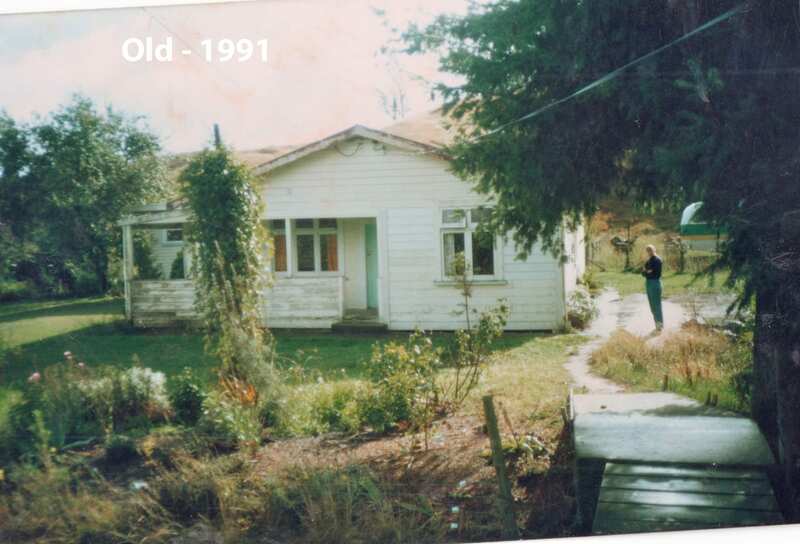 The land which we now occupy started as 6 acres of bare farmland with nothing but a small, run down weather board home. Since then we have built a new cafe and family home using rammed earth and other natural building materials, and planted in excess of 10,000 trees. Over the years Jester House has become a local icon, and a firm family favourite. During holidays we often offer a range of activities to keep your little jesters occupied, and throughout the year there are the gardens to explore, a magical tree house and plenty of games to play – and don’t forget the eels! Of course, we welcome big people too, and have a range of food and drinks that can be enjoyed in our cosy cafe, or in our relaxing gardens.